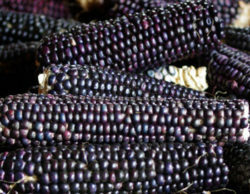 View cart “Corn, Midnight Snack (Zea mays), packet of 100 seeds, organic” has been added to your cart. 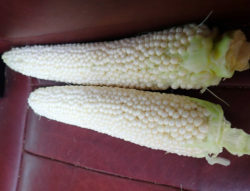 (Fisher’s Earliest Sweet Corn) Cold soil tolerant. Phytonutrient rich. 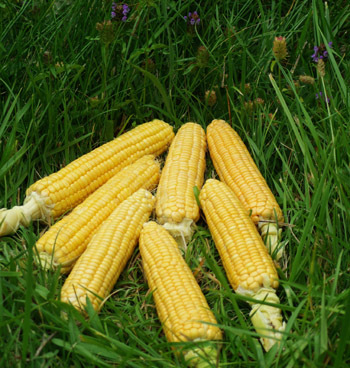 This is a yellow, open-pollinated sweet corn that delivers good old-fashioned sweet corn flavor. 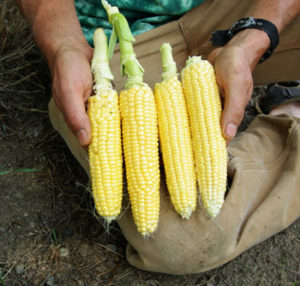 The ears get darker yellow after boiling. They are sweet and chewy. 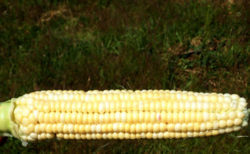 We like this corn on the cob, cut off the cob, and made into corn chowder, which anchors many of our summer meals. This strain has been developed for best performance in cold regions (northern states or at elevation). 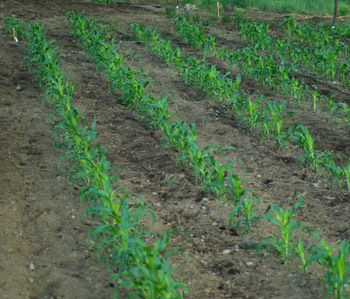 The seedlings demonstrate frost tolerance, so in a good year the seed may be sown during sunny weather before the last frost date. A fine choice for planting in warmer zones, too, where the quick maturation will be greatly appreciated by family and customers. 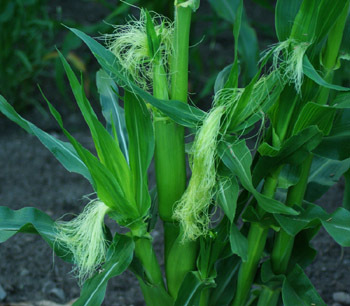 Tends to make multi-stemmed plants that bear from 1 to 5 ears per plant. 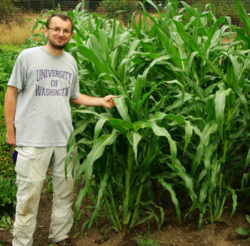 Responds well to wide spacing and generous fertilization. The quick maturation can allow for up to three successions for ongoing supply of excellent fresh corn for the table.